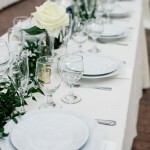 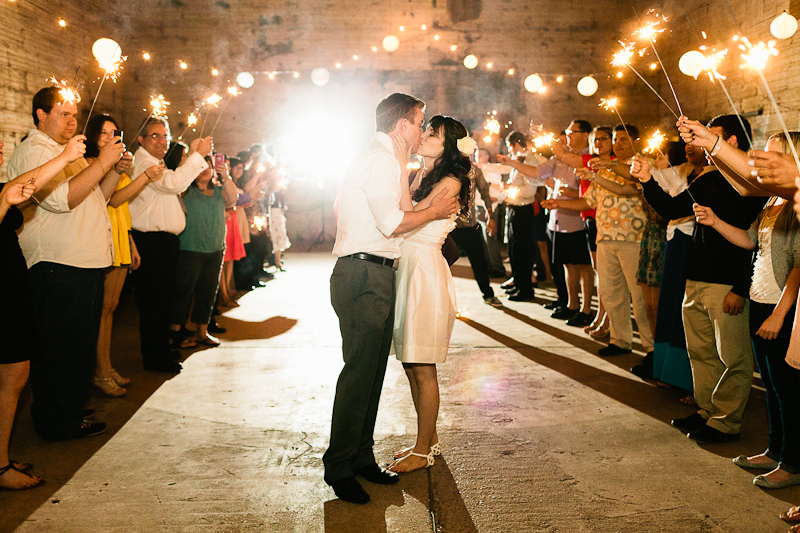 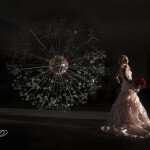 Finding the perfect Phoenix wedding venue, Phoenix reception hall or banquet hall will no longer be the chore it has been; which included driving all around in hopes of seeing something different and unique. 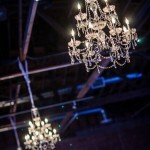 We have beautiful photos of our historic venues and unique spaces for you to take a look inside each of these venues before you even leave the comfort of your home. 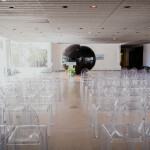 All these spaces can be used for wedding ceremonies and receptions, rehearsal dinners, brunches and luncheons, holiday parties, awards banquets, corporate meetings, fundraisers, workshops and team building, breakout meetings, political events, birthdays and anniversaries, client appreciations dinners, wine tastings, product launches, fashion shows, film and photo shoots, themed parties and trade shows. 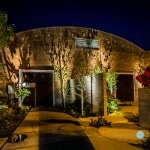 Each Downtown Phoenix Venues building has a unique structure and appearance incomparable to the other venues in the valley. 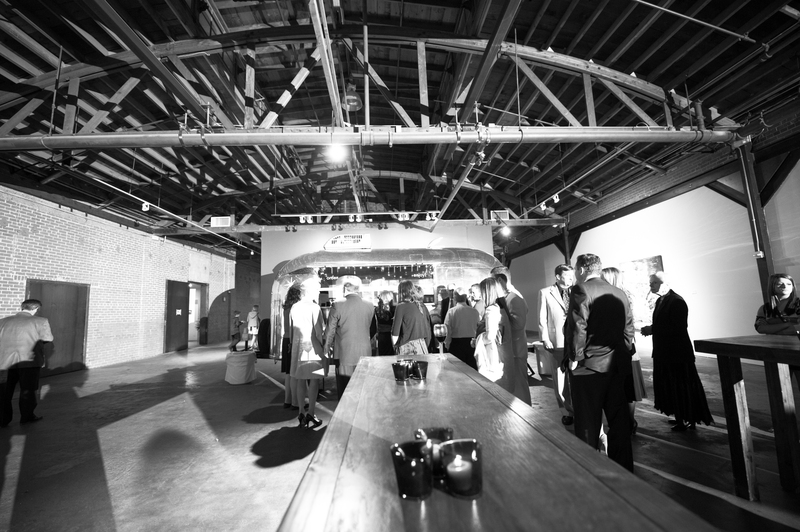 From the raw feel of the Vintage 45 to the exposed brick walls and wooden bow truss ceilings of Warehouse 215 @ Bentley Projects, these spaces are unlike any other venue in town. 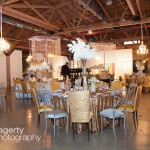 Please enjoy looking through these photos and using them to help imagine your unique event at one of our Downtown Phoenix Venues. 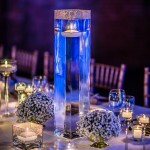 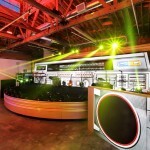 Each venue is your blank canvas to imagine and create an event unique to you or your organization. 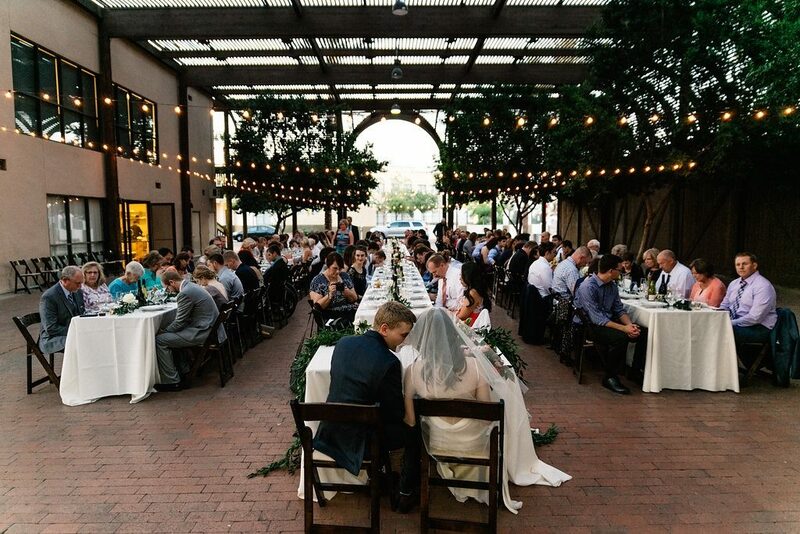 Along with our trusted vendors, your event will unfold flawlessly and be remembered by all who attend and appreciate these unique Downtown Phoenix venues.